Promo: Announcement of full cast of Matthew Bourne’s Romeo and Juliet ballet. – East Midlands Theatre. 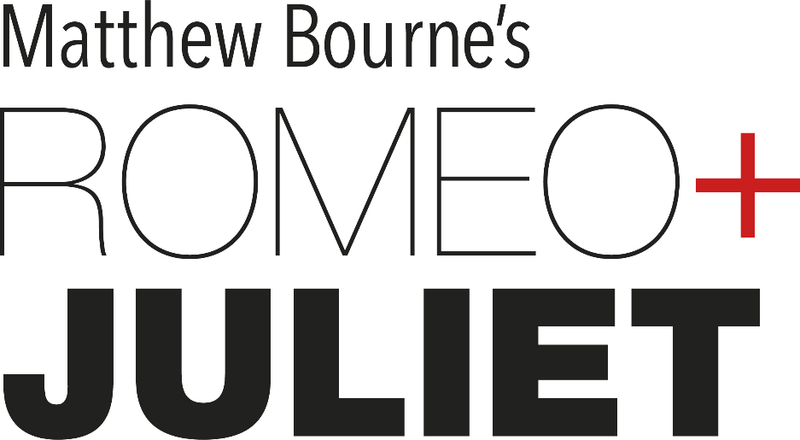 New Adventures is delighted to announce full casting for the world premiere of Matthew Bourne’s “ROMEO AND JULIET” appearing at the Theatre Royal Nottingham on Tuesday 1 to Saturday 5 October 2019, as part of a UK tour to 13 venues. As part of New Adventures’ ambition to support, the next generation of on-stage talent “ROMEO AND JULIET” will feature the finest emerging male and female dancers from around the UK. The search began in April 2018 with a call-out for young dancers currently in training aged between 16 and 19. Attracting over 1000 applications and following a UK-wide audition tour, Young Cast members will perform at each venue alongside the New Adventures company. Matthew Bourne said today “New Adventures’ Romeo and Juliet will be a celebration of youthful energy, talent and creativity both on and off-stage and, uniquely, in all aspects of Choreography, Design and Music through the appointment of a series of “Young Associate Artists”. As we enter our fourth decade as a company I’m finding the development of young talent ever more important and fulfilling. Our new company of “Romeo and Juliet” features a staggering 97 young dancers making their debuts with us; some are joining us as part of their third year of training, others have come through our Company initiatives such as “Swan School”, “A Summer Adventure” and of course, our production of “Lord of the Flies” which inspired so many young men to seek careers in dance. This time we have focused on nurturing young male and female dancers, and I have been overwhelmed by the talent that we have had to choose from throughout the UK. I’m particularly happy to be working alongside my Young Associate Choreographer, Arielle Smith, an exceptional young dancemaker of great maturity and vision. In turn, after 30 years as a professional choreographer, I look forward to being refreshed and inspired by what this team of young artists will bring to Shakespeare’s classic tale of tragic conflict and young love”. As previously announced, the title roles of ‘Romeo’ and ‘Juliet’ will be played by six New Adventures rising stars and two exciting new dancers making their professional debuts. Joining the full time cast in Nottingham will be six young cast members making their debut with New Adventures: Austin Bladon, Megan Ferguson, Alistair Fernie, Victoria Keal, Jaimie Tank and Sua Tsubokura-Aguiriano. New Adventures is committed to finding and developing diverse young talent from across the UK. Since “Lord of the Flies” in 2014, New Adventures has been supporting young dancers from this production on their journey into training and professional work. The company have delivered various initiatives, including Swan School, two week-long intensives designed to prepare graduate level dancers for the audition process. Promo: Theatre Company of Santuary – Maison Foo – friendship event at Derby Theatre. Sat 1st Dec.